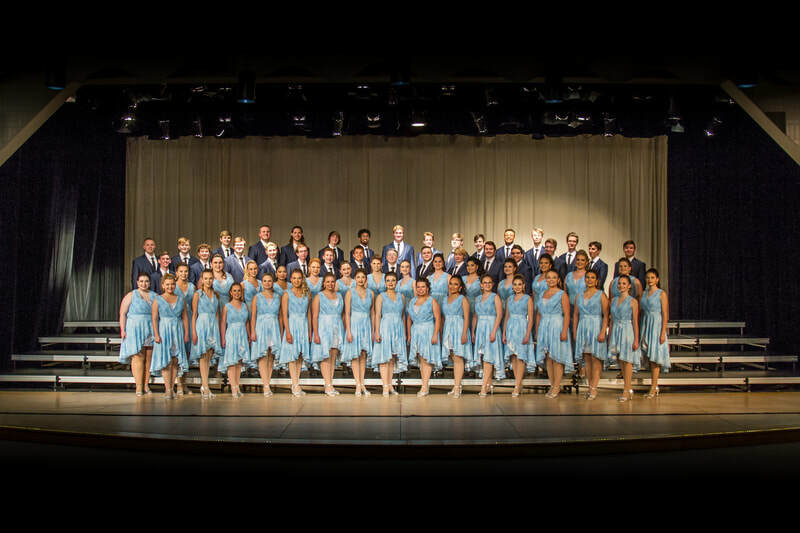 ​Welcome to the Whiteland Community High School Choral Department! 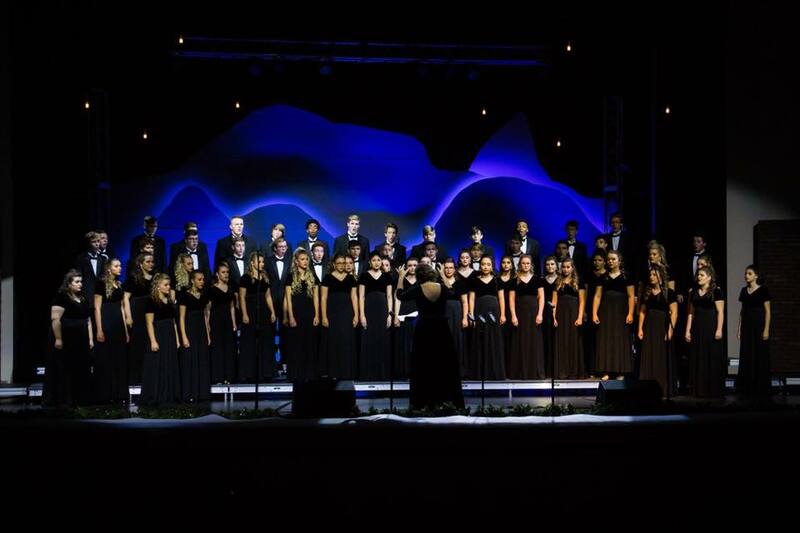 The WCHS Choral Department is comprised of one varsity mixed show choir, one varsity female show choir, an advanced vocal jazz ensemble, two women's concert ensembles, one intermediate mixed concert ensemble, and one men's concert ensemble. 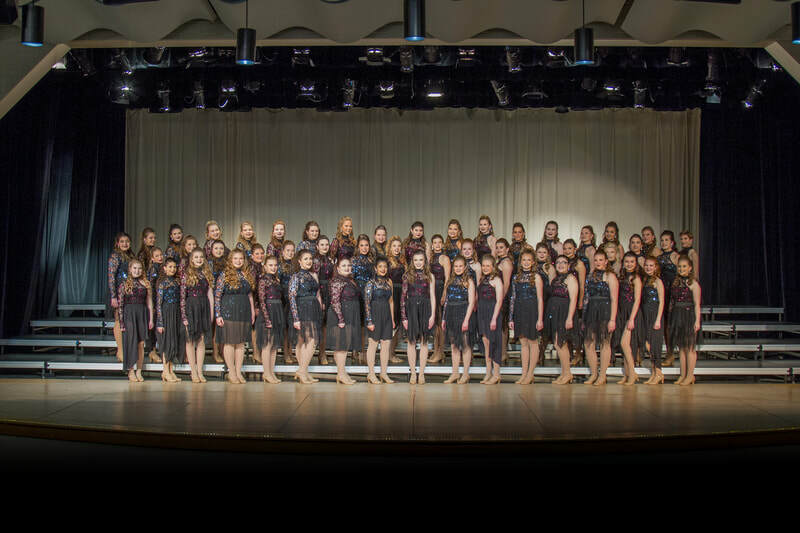 The seven choirs at WCHS are committed to a philosophy of excellence and enjoyment in all styles and genres of choral music. Join us this summer for our second annual Johnson County Show Choir Camp! Open to all 3rd-5th graders! Pay choir fees using PayPal!